This can't be the new normal! 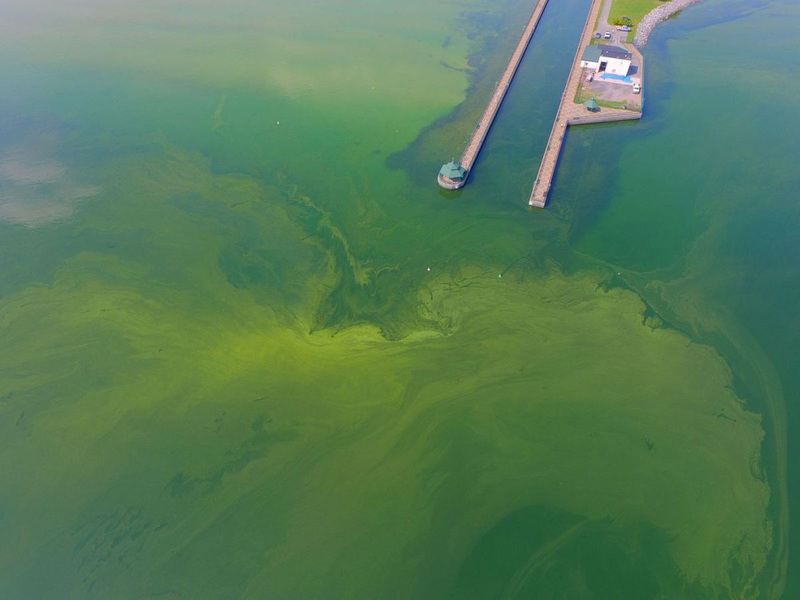 Many of the bloom readings taken throughout the summer of 2017 showed levels of blue-green algae (BG Chl) and, more alarming, harmful toxins (Microcystin) that are above normal…not just a little, but in some cases by more than 80 times the toxic limits set by the NYS DEC! We have to treat HABs as a threat not only to our fresh water supply and recreation, but also to our economic twin engines — tourism and agriculture, and most importantly, to our quality of life. OWLA has been active in HABs research every year since the Department of Environmental Conservation began a 2015 pilot shoreline surveillance program on Owasco Lake. In 2018, OWLA will continue providing volunteers, but also manage the program. Due to our sampling, we know that the increasing blooms in our lake are sometimes highly toxic. We don’t know why. Something is seriously wrong! It’s vital for our lake, and for the community that depends on it, to learn everything we can. A basic primer on HABs from the Department of Environmental Conservation (DEC). 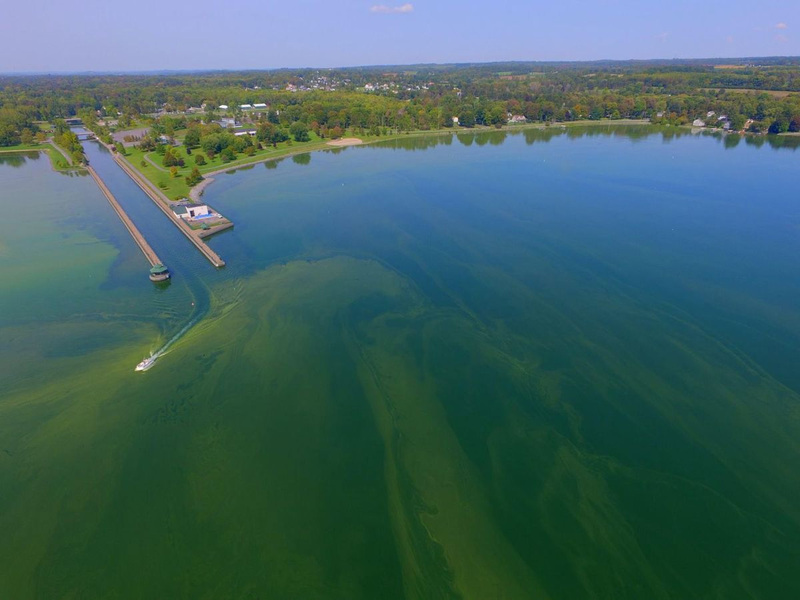 The Auburn Citizen is doing a great job covering Owasco Lake’s health. Here is an article describing the situation from September, 2017. Lake Erie has suffered from HABs for years. Check out Ohio State University’s Sea Grant site for a “bigger picture” look.